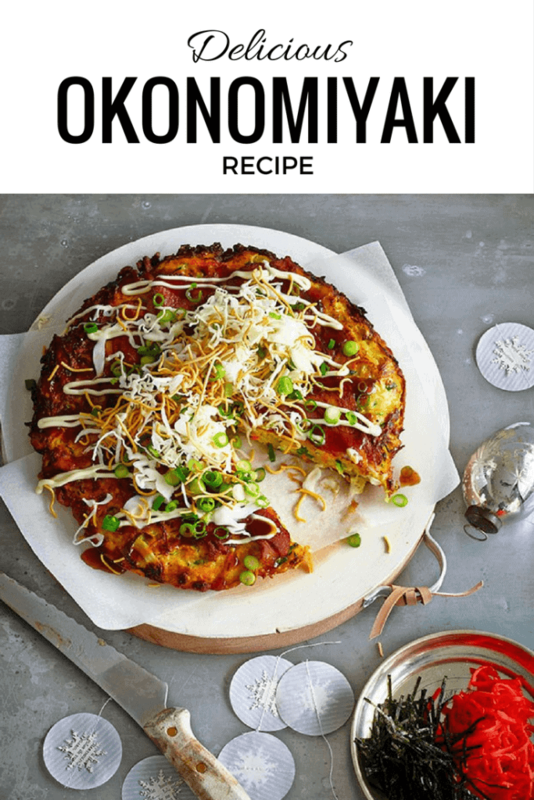 Considering Japanese cuisine is my favourite food in the world, it is surprising to discover that this is the first Japanese dish in our global recipe swap series. Trying to decide on which Japanese dish to start with was a hard task as I love so many dishes. 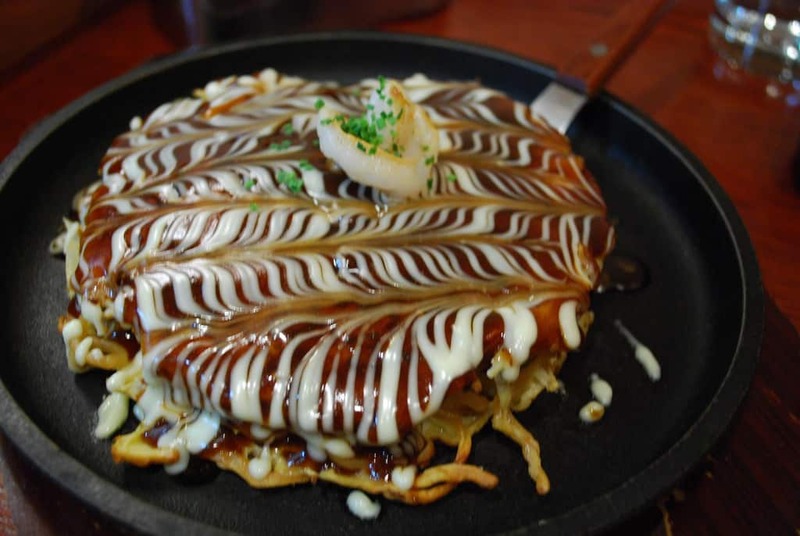 One of the first dishes we tried when we visited Japan for the first time was Okonomiyaki or Japanese Pancakes. I can still picture the place where we had it in Hiroshima. We sat at the counter and was mesmerized by the chef in front of us as he flipped the pancakes around on his hot plate. 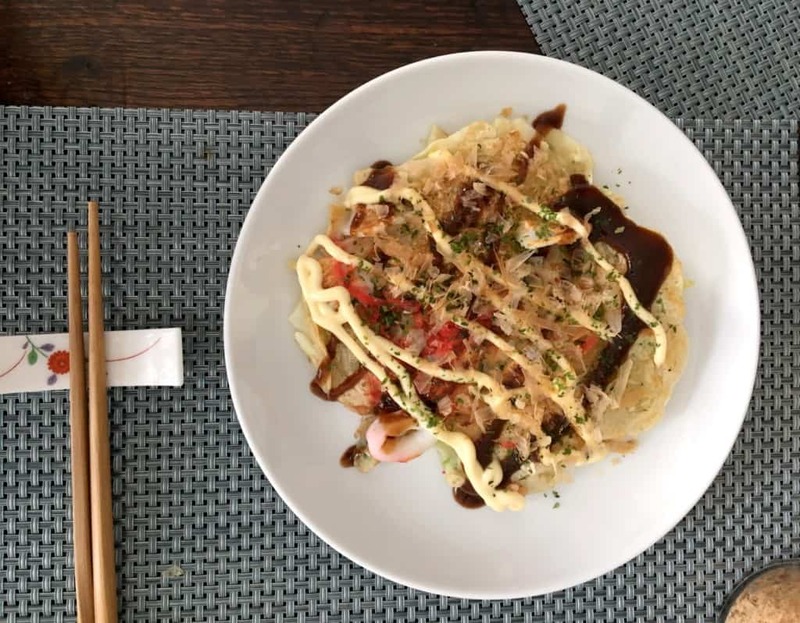 The name Okonomiyaki comes from the word okonomi, meaning “what you like” or “what you want”, and yaki meaning “grilled” or “cooked” The dish is associated with the Kansai and Hiroshima areas of Japan but you can find the dish all over the country. It’s history is rather sketchy but there are records after the great Kanto earthquake in 1923 where people cooked crepes as a pastime as they lacked amenities. 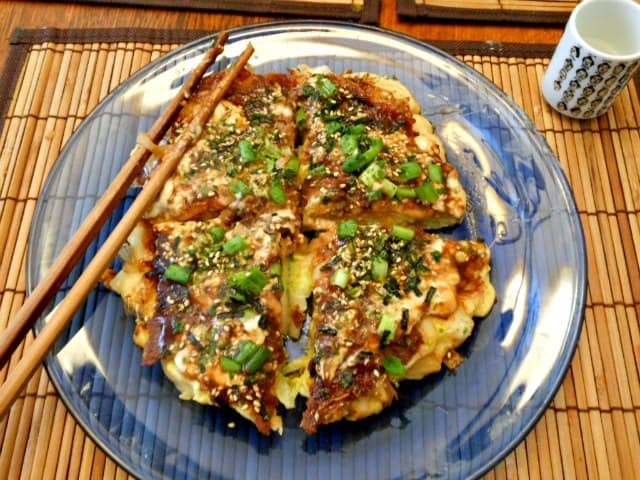 During the 2nd world war, Okonomiyaki became popular because of the shortage of rice. Here is the Okonomiyaki Recipe (Japanese Pancakes), let us know what you think. We are about to cook them now. While the first side is cooking, try frying up some yakisoba noodles and flipping the pancake on to these when cooking the other side. Try laying streaks of bacon on the top before flipping sides. At the final stage, try breaking an egg on the top, covering with a wok lid to quickly steam-cook, and serving with a runny yolk. Yum! Mix 100g okonomiyaki flour and 100ml water together and set aside. Chop the cabbage and spring onion finely and add to the batter mix. Add your chosen fillings like meat or seafood. Add an egg and mix the ingredients together. Take care not to over mix. Heat up a frying pan with a little oil. Pour okonomiyaki mixture into a round pancake shape in the centre of the pan. If using meat, start cooking your meat strips separate from the pancake. Once the underside of the pancake is brown in colour, add the cooked meat to the top and flip over to finish cooking (good luck with the flip over!). Press down on pancake with a spatula to make it an even thickness. When both sides of the okonomiyaki are golden brown, flip on to a plate and cut into slices like a pizza. 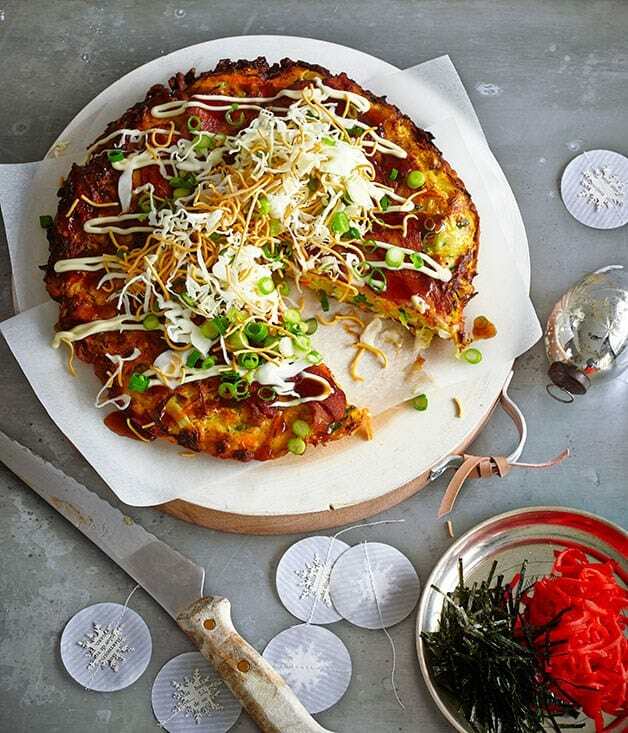 Smother with lashings of okonomiyaki sauce and mayonnaise, sprinkle with bonito flakes, aonori seaweed, tenkasu tempura flakes and a portion of pickled ginger. global recipe swap | Sri Lankan Hoppers – Read why this recipe is one of our most favourite breakfasts. 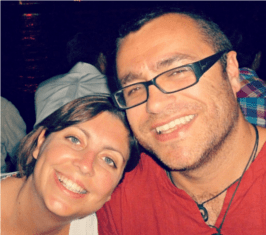 global recipe swap | Nasi Lemak Recipe – We could not get enough of this dish when we were in Malaysia. Thank you so much for this recipe! I can’t wait to try it. I lived in Japan for a few months last year and haven’t been able to find Hiroshima style Okonomiyaki in the states. I’m really excited about finding your article. 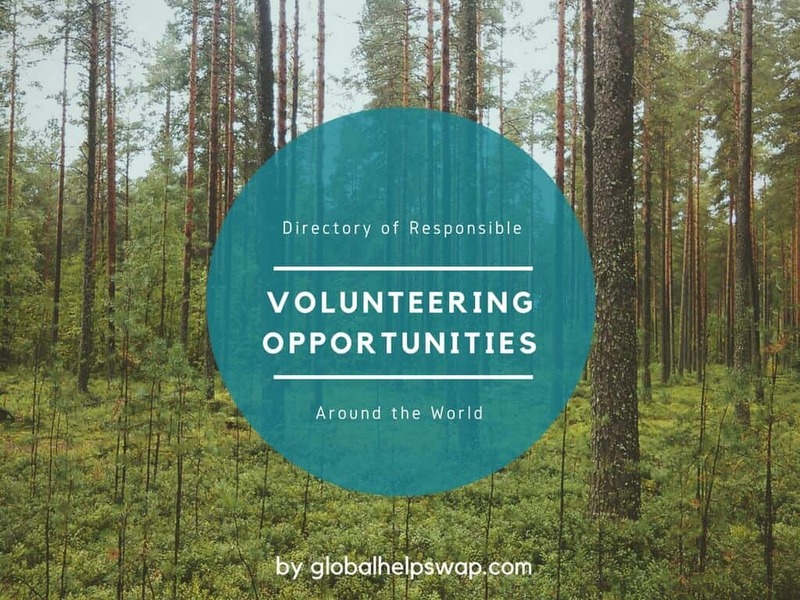 You are more than welcome! We can’t get enough of it!